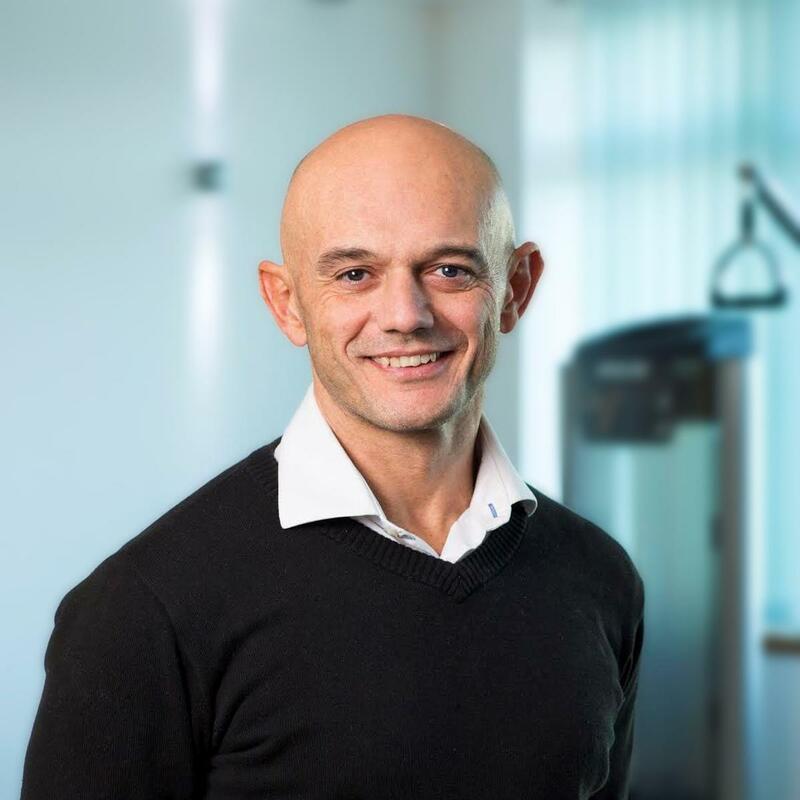 Fitness kit and software supplier egym has appointed Justin Smith, the former managing director of equipment provider Precor UK, as its new senior sales manager. Smith will report directly to Jeremy Jenkins, commercial sales director UK, and will focus on new business development. An industry veteran with a number of years working in sales for brands such as Trixter, Technogym and Precor, Smith began in his new role on 1 April. “In my position as MD at Precor, I developed a close partnership with eGym, recognising the mutual benefits the brands could achieve through product integration," Smith said. Smith joins eGym just days after the company acquired fitness app specialist Netpulse for an undisclosed sum. Based in San Francisco, Netpulse provides white-label mobile apps for health clubs. eGym also announced that the European Investment Bank would commit funds to the tune of €25m (US$30m, £22.2m) to drive its R&D programme. Fitness kit and software supplier eGym has appointed Justin Smith, the former managing director of equipment provider Precor, as its new senior sales manager.